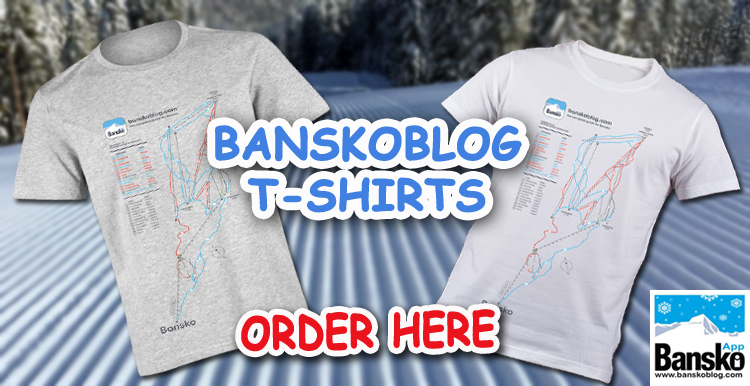 Bansko snow and weather video above. It froze to ice in Bansko town last night. Some ice on the paths when I strolled across to the gondola. But this slight drop in temperature will help keep ski conditions satisfactory for the first part of the day. Expect slush later on. After Ivanka’s name day snow report special yesterday, and subsequent celebrations at Harry’s Bar Quiz Night, she’s taking a rest. So I took a stroll to the gondola lift to make the video report. The fog is lifting a little but will remain generally cloudy. The snow road back to town is open. Weather forecast is for the fog to clear today. Saturday will be sunny until later in the day, when there will be snow — which should continue until early Sunday. The Accuview forecast on this site is proving to beÂ accurate; so I’m using this to back up what the weather charts are telling me. 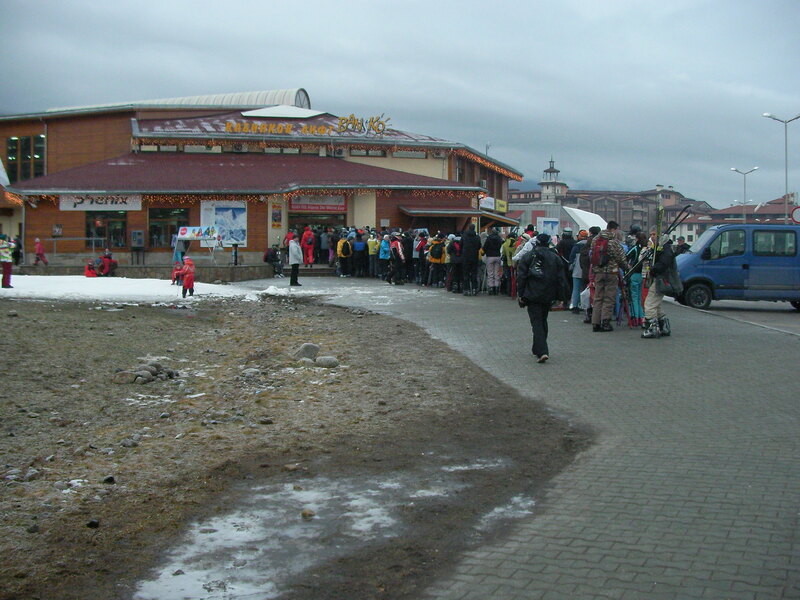 …and the queues today will be large: as I write the Todorka chair lifts are shut. The alternative is to drive up to Buderitsa early in the morning — and this is a good option right now. I also recommend Chalin Valog area for beginners. The drag lift there had less long lines than Buderitsa, and the snow cover is sufficient. 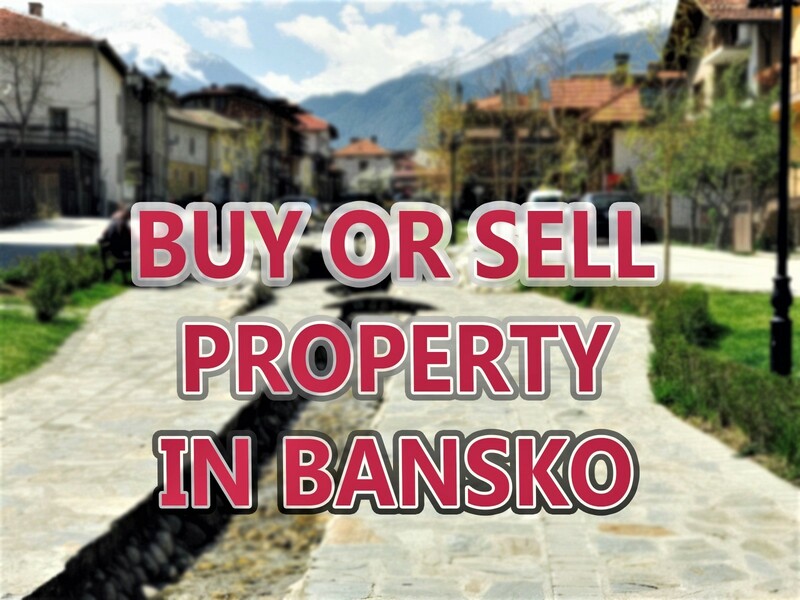 If you liked this article and wish to read more about Bansko then don’t forget to subscribe for free newsletter. Thank you for all this useful information you post here. 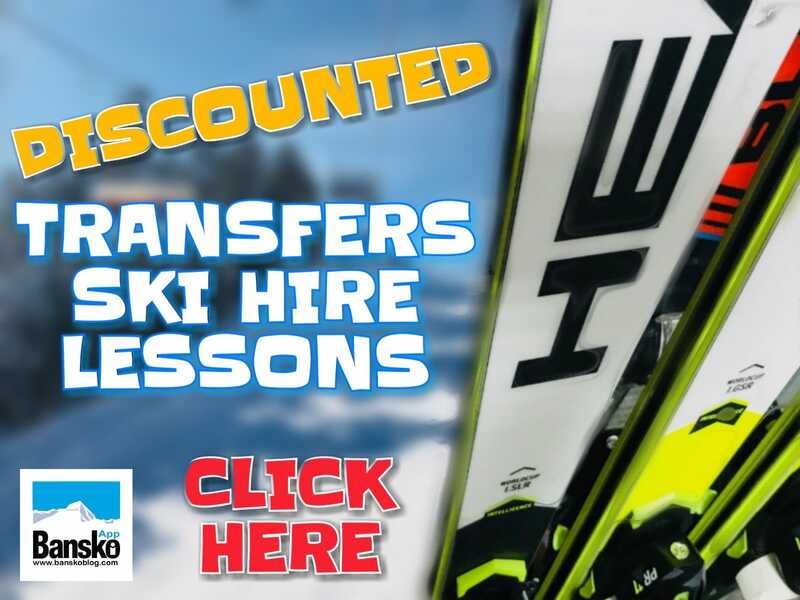 We want to come in Bansko for skiing from 1st of February. We are a little worried about the snow, but hope it will be OK. Please, can somebody tell me in which period the Bulgarian schools have the winter holiday, because we want to avoid the crowded period. Here in Romania the kids have 1 week holiday from 1 to 7 February. Pipera is correct and can only add that this is a less busy week than the week after which coincides with several other European country school holidays, including the UK.